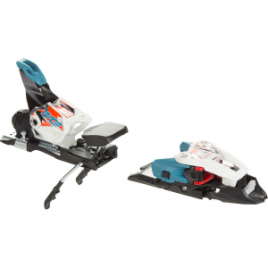 Just because your young-gun didn’t start skiing right out of the cradle doesn’t mean he or she missed out. 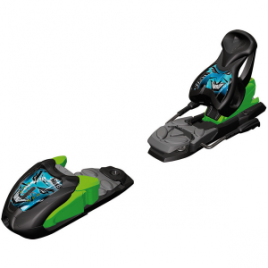 The Marker Kids’ M7. 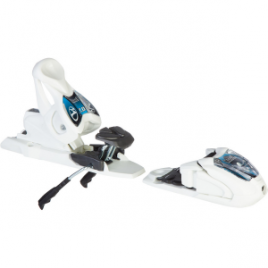 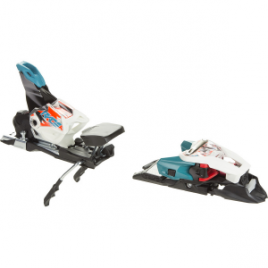 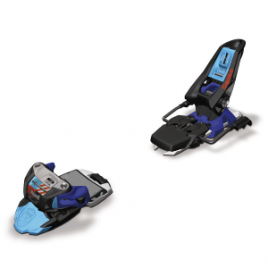 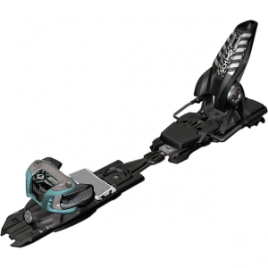 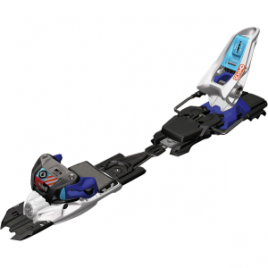 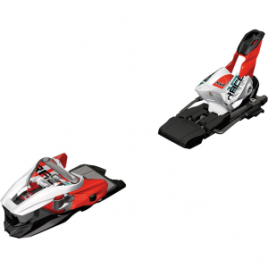 0 EPS Junior Ski Binding features safety features and was designed for older or heavier skiers who are just starting their lifetime of mountain mayhem.